On January 26th of 1962, the U.S. sent the Ranger 3 probe to the moon. The spacecraft missed the moon by several thousand miles and kept going. 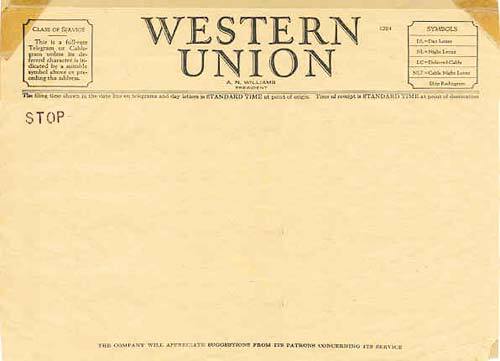 On this date in 2006, Western Union stopped providing the service it became famous for: sending telegrams. The company officially got out of the communications business and shifted to financial services and money transfers. In 2005, the number of telegrams sent by Western Union was 1 percent of the number sent in 1929. And President Bill Clinton sent an infamous message to Americans on January 26th of 1998. In front of TV cameras, Clinton insisted “I did not have sexual relations” with White House intern Monica Lewinsky. Months later, Clinton admitted he DID have relations with Lewinsky, setting the stage for his impeachment on perjury charges. The earth shook in Southern California on January 17th, 1994. The “Northridge Earthquake” caused 72 deaths and $20 billion in damage. And the man who discovered the planet Pluto, astronomer Clyde Tombaugh, died on this day in 1997. A few years after Tombaugh’s death, scientists declared that Pluto is not really a planet. New England Telephone and Telegraph introduced the first battery-operated telephone switchboard on January 9th, 1894. On January 9th in 1968, the Surveyor 7 spacecraft made a successful soft landing on the moon, paving the way for manned landings on the moon’s surface. 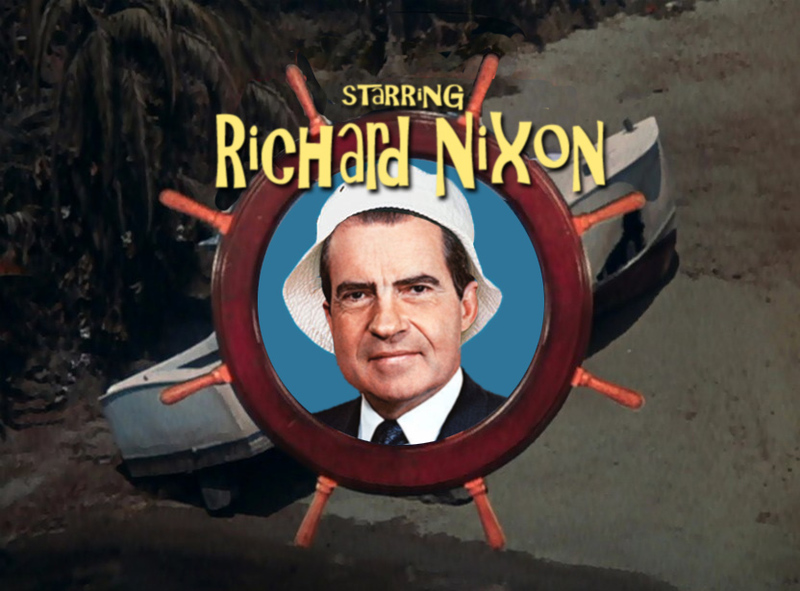 It’s the birthday of the first U.S. President to make a phone call to astronauts on the moon, Richard Nixon (1913). Apple introduced its iPhone, considered the original “smart phone,” on January 9 at the Macworld 2007 convention in San Francisco. There were “no phone, no lights, no motor car” on “Gilligan’s Island,” but Gilligan and six other castaways had enough adventures to fill a sitcom, three TV movies and two cartoon series. January 9th is the birthday of actor Bob Denver, alias Gilligan (1935).